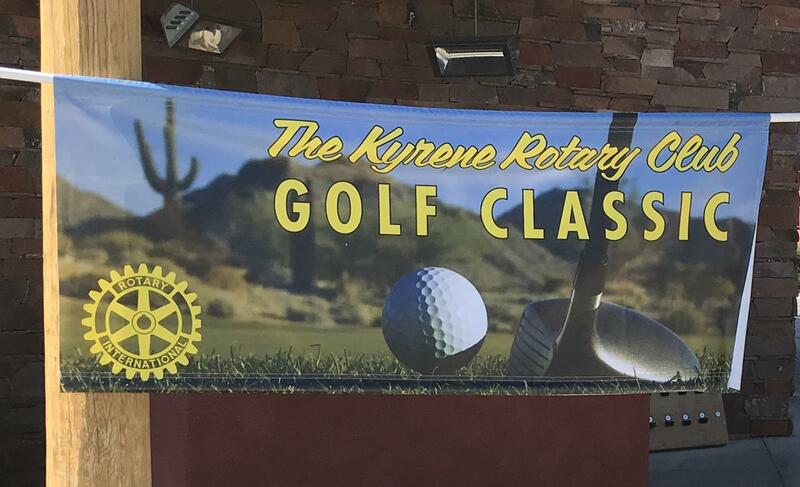 April 5, 2019 - The Kyrene Rotary club held it's second annual Classic Golf Tournament today. It was a best ball scramble with a shotgun start. Over 80 golfers participated and the club raised several thousand dollars to help the local community. A dinner followed the tournament and prizes were awarded. Feedback has all been positive.